Trot moorings with pontoon access for dinghies. Craft float for approx. 5 hrs. on most tides. 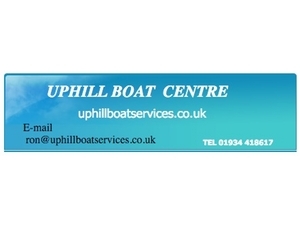 We now have mooring sites available from £210 per annum. Dinghies can also be based at a pontoon by our yard in an extended access area for use to attend craft on our moorings or the river Axe.